A water filtration system may seem like a frivolous expense in your large commercial establishment, but is there really anything worse than your customers being turned off by your establishment at the first taste of their water? Having an Everpure filtration system in your kitchen serves great benefits to both you and your customers. Everpure offers an abundance of various filters, filter systems, and filter parts, and is considered the gold standard for commercial water filtration systems. Shop around for the Everpure filter parts and accessories that you need. Make sure your patrons get clean, pure drinking water with the help of an Everpure water filtration system from CKitchen. Since 1933, Everpure has been a leader in the water filtration industry, consistently delivering innovative solutions to water purification. At CKitchen, we offer an extensive line of Everpure water filters that are suited to the demands of a busy commercial kitchen. Each of these filtration systems is designed to improve water quality so that your patrons can enjoy delicious, clean drinking water. In addition, many chefs enjoy using Everpure water filtration systems to ensure that the flavor in their dishes is not affected by the taste of unfiltered water using during the cooking process. 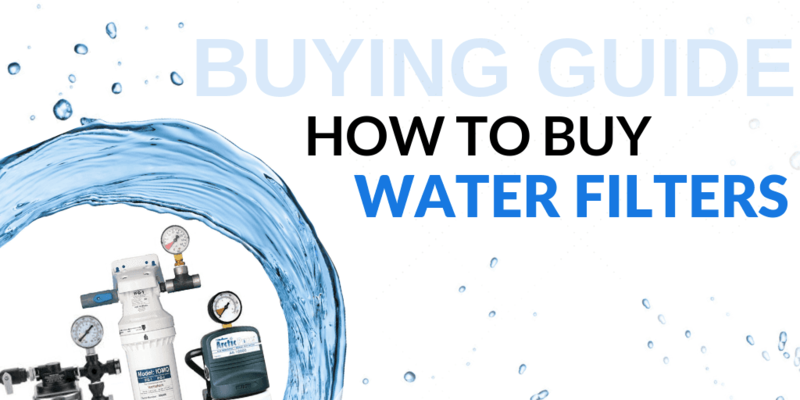 Not sure which water filtration system is right for you? Everpure provides a complete lineup of high-quality, reliable commercial water filter systems to suit your water filtering needs. While some kitchens may require a faucet with a built-in water filter, others might prefer a separate filtered water dispenser, both of which are available from this trusted brand. Other options include water softener systems, in-line filters, pre-filters, systems for steamers and combi-ovens and fountain beverage systems. You can even get a separate filtration system for your ice. And when you need supply parts or accessories for outfitting your Everpure water filter system, you can come back to CKitchen to find exactly what you need. Everpure water filters come from a brand you can trust that has your best interests in mind. Their technological innovations like Micro Pure technology provide quality filtration while making changing cartridges quick and sanitary. By using Everpure products, it’s easier than ever to provide clean, safe water in your kitchen and to your patrons. Make sure your water tastes clean and fresh with the help of an Everpure water filter from CKitchen. With low prices and free shipping on all orders, you’ll get the best deal when you shop for commercial kitchen equipment with us. Looking for for a water filter? These guidelines will help to find the right water filter for your restaurant or business needs. Ice Maker Machine - It performs as advertised. 6 mo. and the filters are done. This valve/shut-off works great on our ice machine allowing us to use the filtered water to fill our water coolers.